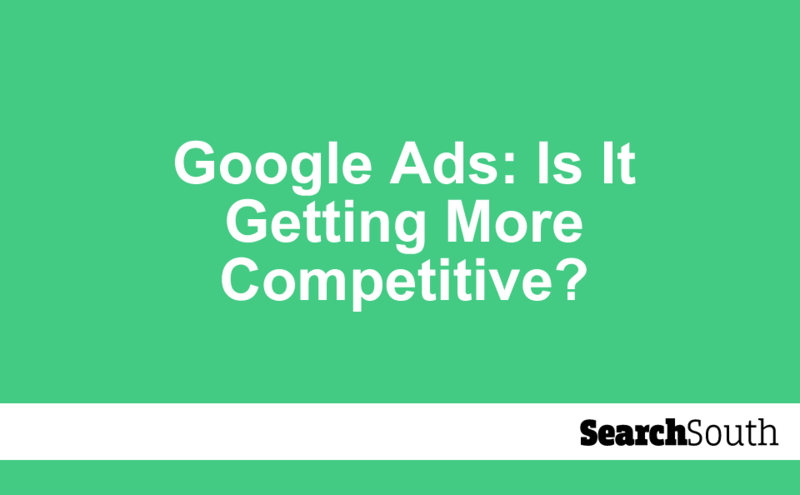 If you’ve been involved in Google Advertising for any length of time, you may well be thinking that it’s starting to become somewhat more competitive. And you’d be right. According to Merkle’s Digital Marketing Report, the cost of a Google Ad is around 12 – 14 per cent higher today than it was a couple of years ago. This is largely being driven by more marketers spending more money on ads, with spending up 24 per cent year on year at the end of 2017. Despite the increased competition, businesses using Google Ads still generate £2 for every £1 spent, making it a bit of a no-brainer when it comes to marketing. Merkel picked out the increased quality of traffic as a positive for this year, as refinements to Google’s Algorithm are driving more real people (and often even real people who actually want to buy your products) to landing pages. This more than offsets the premium it will cost you to be at the top of the SERP, but it doesn’t really help if your CPC is into eye watering territory. Some industries are just a nightmare to market via Google. No matter how long tailed or ‘outside the box’ your keywords are, they’re just very darned expensive. Here’s the top most expensive industry keywords in the UK right now, with those teeth clenching average CPC figures too. If you’re in one of these industries, you’ll either need to dig really deep to fund a top SERP position, or you’ll have to outfox the completion. We prefer option two, but it’s going to take some thinking about. OK, so even if you’re not an online casino or insurance broker, you may still come across some horribly expensive keywords in your plan. Increased competition is driving up the cost per click, which can mean suddenly your cost of acquisition goes through the roof. Target user intent: Look for keywords with a high level of purchase intent, rather than just high traffic keywords. ‘Web design’ might be horrifically expensive to target, but that’s because you’re competing with those offering web design courses, tutorials, basic information as well as other designers. ‘Quote for website design’ or ‘how to get my website designed’ will probably be cheaper, and they have a stronger purchase intent. Use transactional queries: You’ll notice in the last point that we used a transactional query. Quote. You can capitalise on people’s urgency to part with their cash using terms like ‘buy’, ‘discount’ ‘next day delivery’ and ‘free shipping’, as these all indicate a readiness to buy. Use locations: If you’ve got physical sticks and bricks premises where customers can buy from you, great. Make use of those locations in your keyword targeting to drive down the competition and therefore the cost. 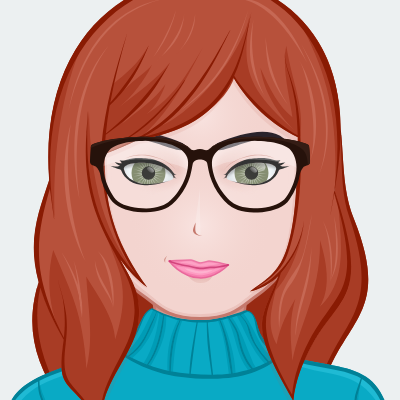 If you’re purely online, target areas where you’d like to work, such as London, Manchester or Plymouth, to drop the CPC and boost the relevant traffic. Work on your long tails and negatives: Optimising your negative keywords is crucial to avoid pointless traffic coming to your website. You should be excluding things that you cannot do, for example ‘website design training’ or ‘website design tutorial’, unless that’s something you actually can do. Hone your keywords by making them more specific and targeted at the people you most want to sell to, e.g. ‘Mobile friendly website design for builders’. 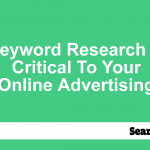 The key to being more keyword savvy is to be more vigilant with what’s happening on your account. Who is clicking your ads? What are they searching for? What happens to them when they get to your website? Why? Tracking, observing, analysing and managing are all crucial if you want to remain competitive in this increasingly competitive environment. It will come as no surprise to learn that the businesses with the biggest budgets do better in Google Ads. Well, of course they do. They can outbid us little guys at every stage, always claiming that top SERP spot while we’re left languishing with the also-rans. However, that doesn’t mean we can’t compete, and be successful, without having infinitely deep pockets. In Google advertising, sometimes half the battle is simply about being more active and managing your account better. The big guys already know this; they’ve got so much money on the line, they can’t afford to just shelve their activities for a week or two. They get on top of it and stay on top of it, and so can you. The crucial takeaway here is to realise that big spenders don’t just throw money at Google Advertising to get where they want to be. That would never work. They invest time and attention too. Even if you can’t raise your market budget enough to make a big difference, you can raise your personal game and your commitment to being more active with your Google Ads account. If you can’t manage that, then reach out to a professional to help. 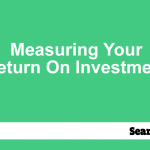 Search South are here to help you get where you need to be with your Google Advertising. Whether you want us to help a lot or a little, we can shoulder the burden of making Ads work for you, no matter how large or small your budget may be. Get in touch for more advice or for a free appraisal by our team.